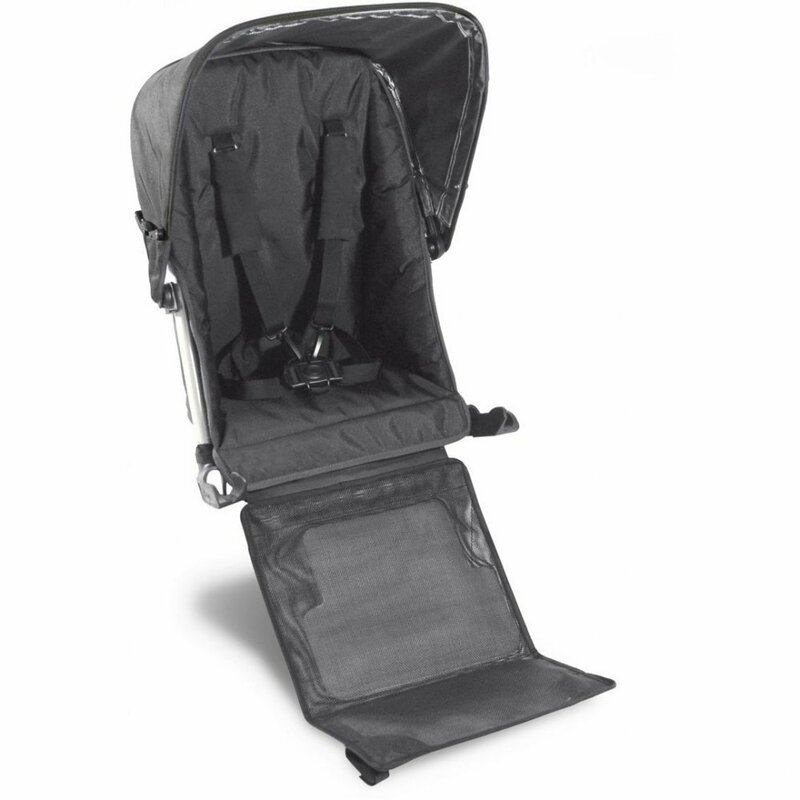 Use the UPPAbaby Vista Classic Rumble Seat to convert your pre-2015 Vista into a double in-line pushchair with ease and style. 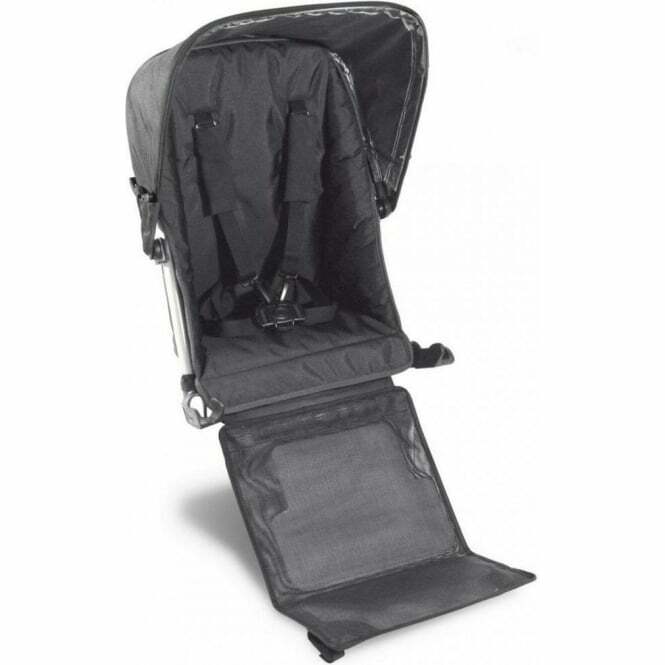 *Please note that the UPPAbaby Vista Classic Rumble Seat is only compatible with pre-2015 models of Vista. I'd read some negative remarks about the rumble seat before purchasing but decided to ignore them and am very glad that I did. It works brilliantly at turning the vista into a double stroller. Granted there are a few niggles with it - it's a shame that it's backwards facing and it could be angled better and with a bigger hood - but there's plenty of room for both children and, unlike phil and ted's double stroller, you don't feel that one of your children is sittingin the shopping basket. I have two children under two and have found it indispensable when going to the park - it's enormously handy to be able to strap a reluctant toddler into a seat when it's time to go home! Would recommend.